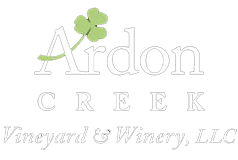 If you enjoy Ardon Creek wine then consider joining our wine club! Give Clover Leaf Wine Club Memberships to friends or family members! The length of time of the membership is up to you!